Contemporary comfort and extravagant Opulence. 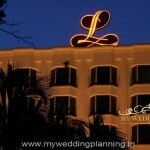 A favourite of Mumbai wedding planners, Leela is a premium 5 star hotel that is perfect for a romantic city wedding. 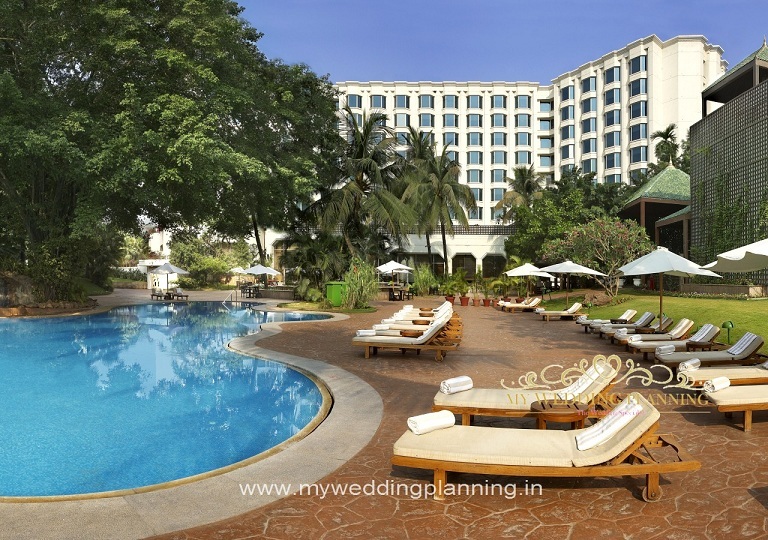 The hotel prides itself in its well appointed guestrooms, public corridors, lobby, meeting and event space, outdoor pool area, restaurant outlets, exterior facade, and business and fitness centres. 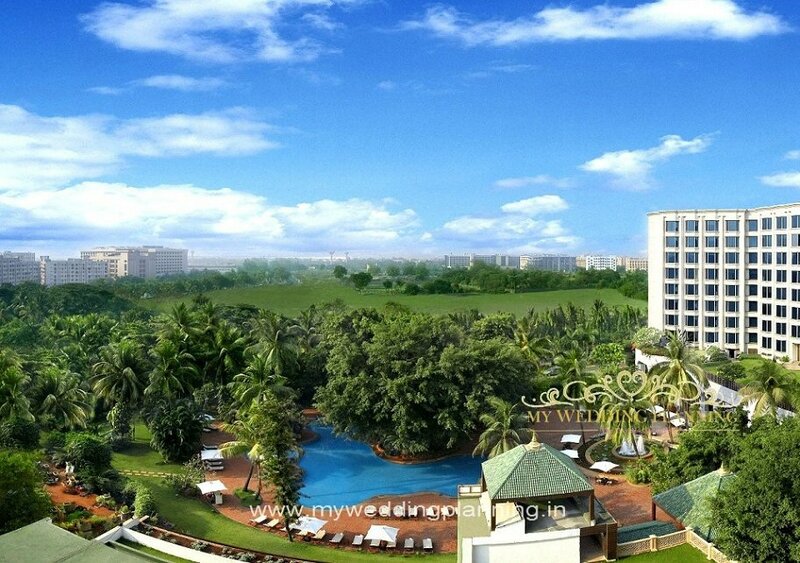 Lauded as the premium 5 star hotel in Mumbai, The Leela Mumbai is an island of green situate near the International Airport at Andheri Kurla Road. 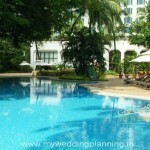 The luxury hotel offers comfortable accommodations among 11 acres of ornate gardens and cascading waterfalls. 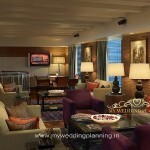 The guestrooms, suites and Lobby Lounge have been designed by Jeffrey A. Wilkes while part of Lim Teo Wilkes Design Works, with the art and embellishment done by Mrs.Madhu Nair. 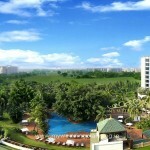 Contemporary comfort and functionality blend with extravagant opulence inspired by India’s rich history. Dining is world class and the level of personal service remarkable. Make your celebration an affair to remember in Leela’s spacious Grand Ballroom with its glittering chandeliers and understated classic elegance. 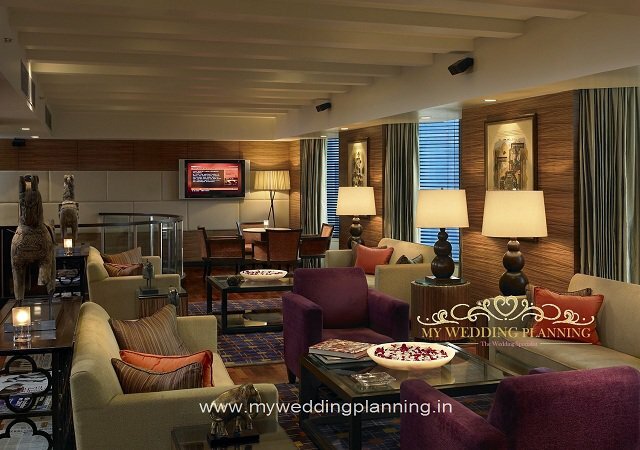 This column-free wedding venue in Andheri features an impressive high ceiling with an exclusive and spacious pre-function area for your guests. Herald in your grand entrance with state-of-the-art lighting and sound technology, creating the perfect ambience for a romantic evening. For more intimate affairs, choose to embark on a gastronomical journey of superb Indian and International cuisine, served amidst an ambience of understated elegance and charm. 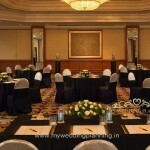 The hotel’s dining configurations are easily adjustable to suit your wedding needs. 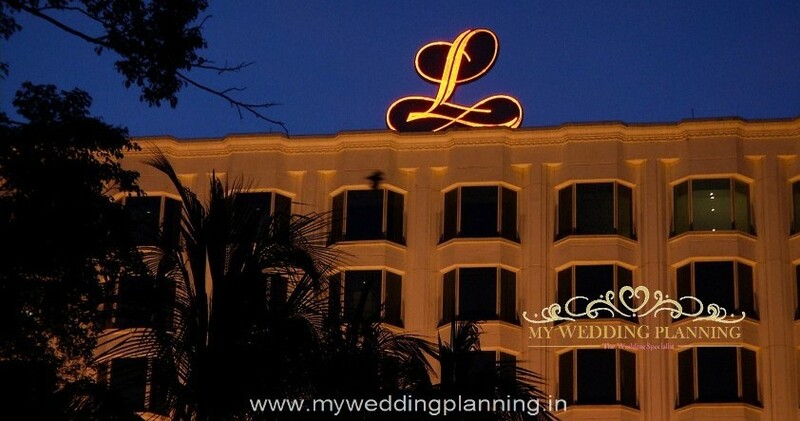 Renowned for their superior service delivered by their team of wedding professionals, Leela spares no effort in taking care of every detail, from planning to post-event follow-up, to make your occasion a most memorable one for yourselves and your guests. 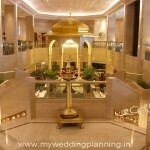 This lavish 12000 square feet banquet hall can host up to 800 guests in style. 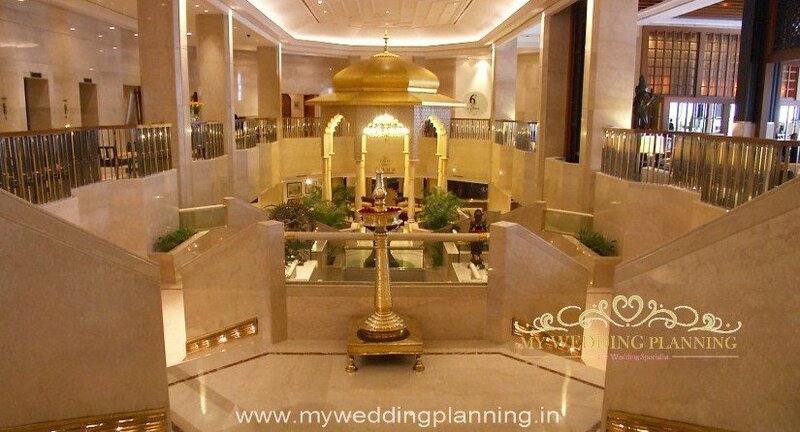 The pillar-less Grand Ballroom reflects a rustic charm that Leela is known for – a magnificent high ceiling is crowned with opulent crystal chandeliers; adorned with a rich cream palette of textured wall panels, setting the scene for a glamorous and stylish wedding. 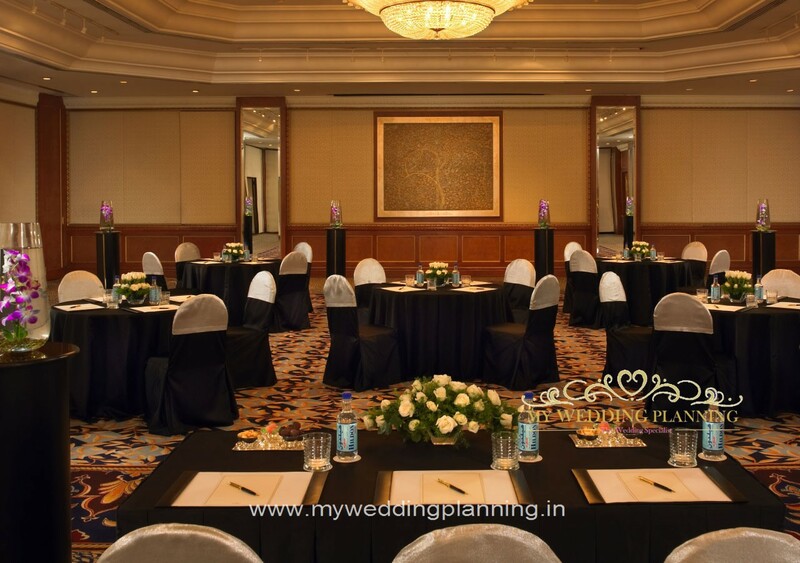 Leela’s grand ballroom is equipped with state-of-the-art facilities and natural light filtering from the windows, ideal for extraordinary daytime functions and romantic weddings. Le Ciroue Signature – French-Italian specialty.